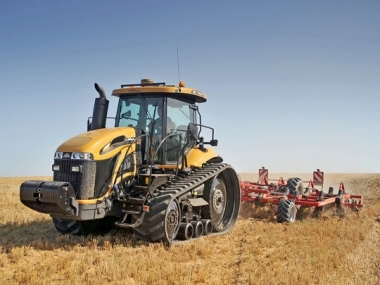 Click on a tractor model or tractor range below, to find information on the tractors specification, and to view our current used Challenger tractor stock of that model. 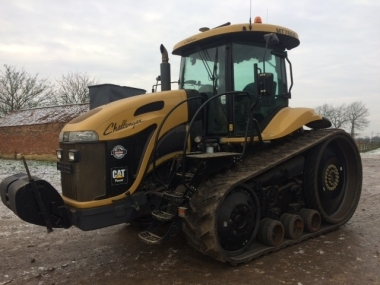 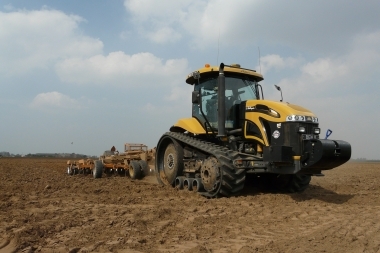 Challenger Tracked Tractors have been supplied by Chandlers (Farm Equipment) Ltd. since the original CAT Challenger 35, CAT Challenger 45 and CAT Challenger 55 when they were supplied direct from CAT. 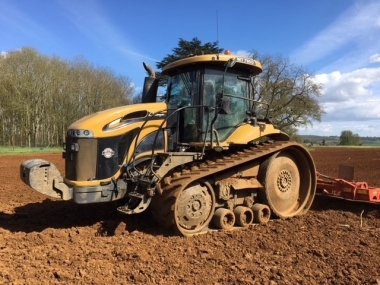 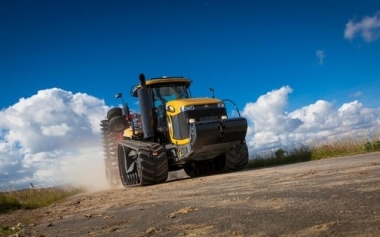 When AGCO purchased the manufacturing and distribution rights for the brand new Challenger MT series tracked tractors in 2002 Chandlers became one of a handful of dealers in the country to be appointed by AGCO to supply this high performance dedicated tracked tractor. 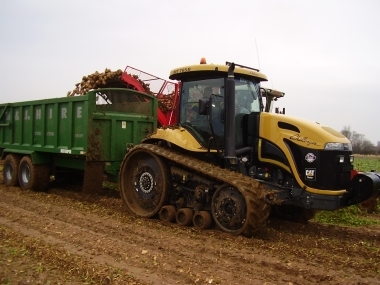 Since then Chandlers have supplied more than 175 brand new MT series tracked tractors to farmers across Lincolnshire, Leicestershire, Rutland and Nottinghamshire, making Chandlers the largest dealer in the UK for this premium quality tracked tractor. 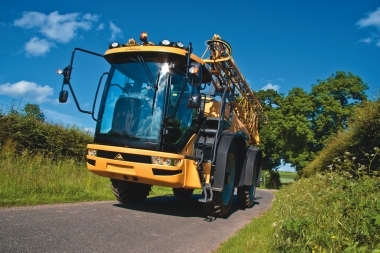 To support the customers of Challenger crawlers, Chandlers have a dedicated full time Challenger product specialist who is on hand to assist customers with their Challenger tractor and latterly self-propelled sprayer requirements with the introduction of the Challenger RG600 series, which many regard as the next generation of self-propelled sprayer for the professional farmer and contractor. 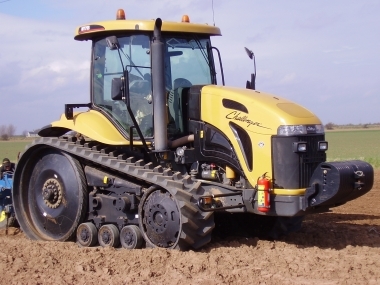 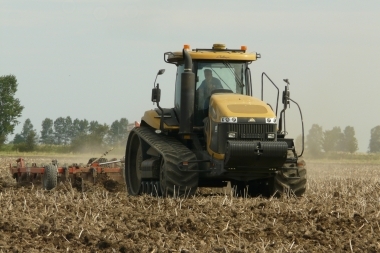 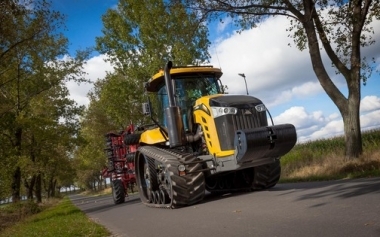 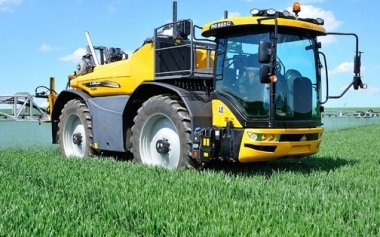 We hope that you find the information on the different models of Challenger tracked tractors useful. 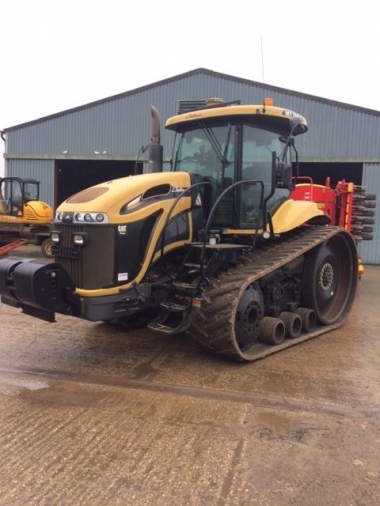 This is written from the first hand experiance of the performance and capabiliities of these excellent and well respected Challenger tracked tractors.